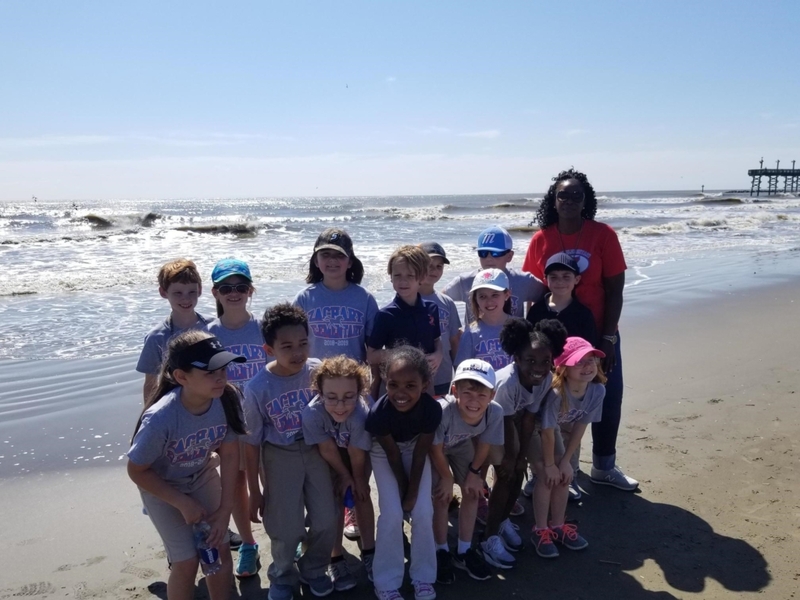 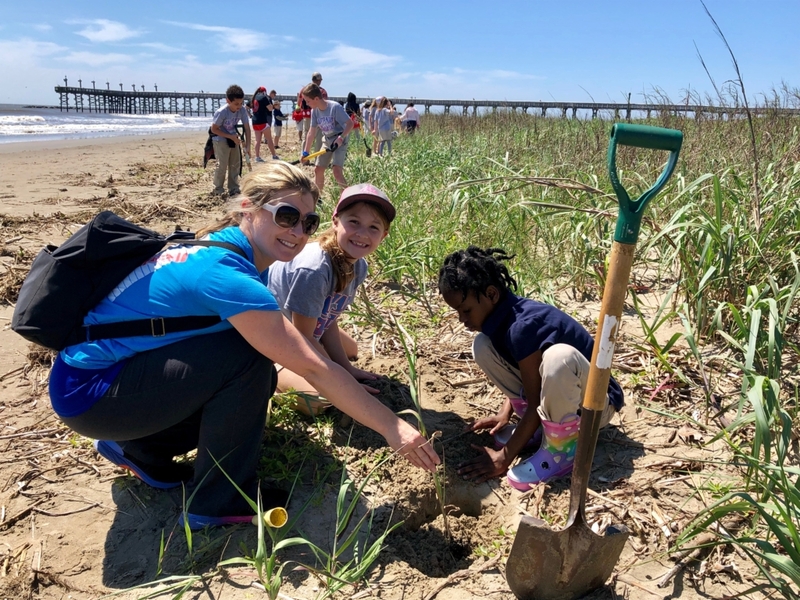 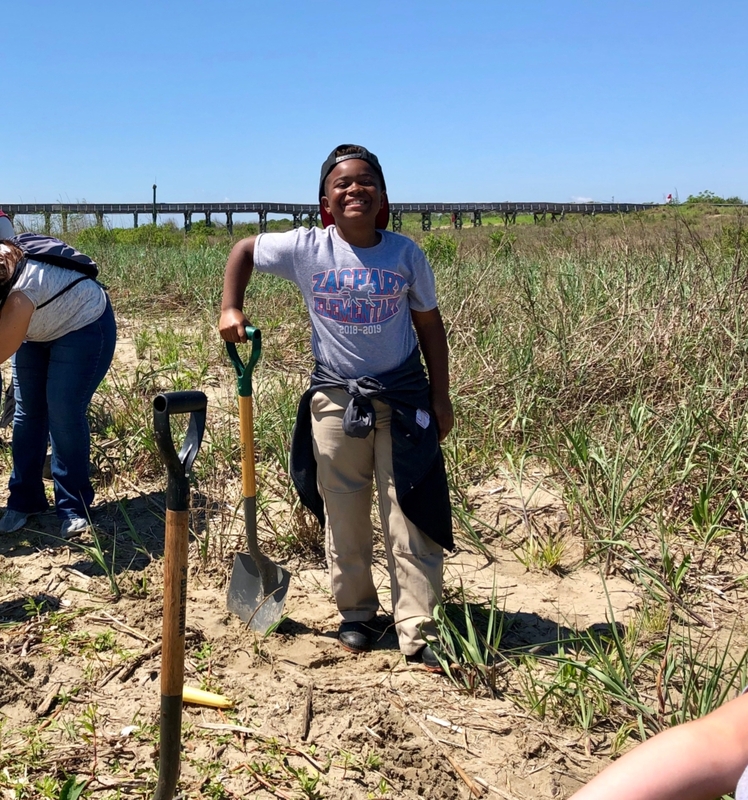 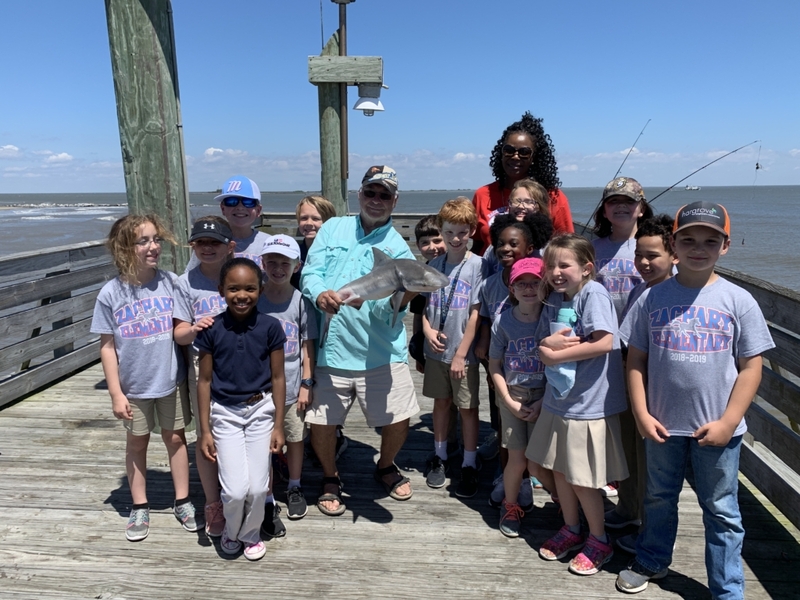 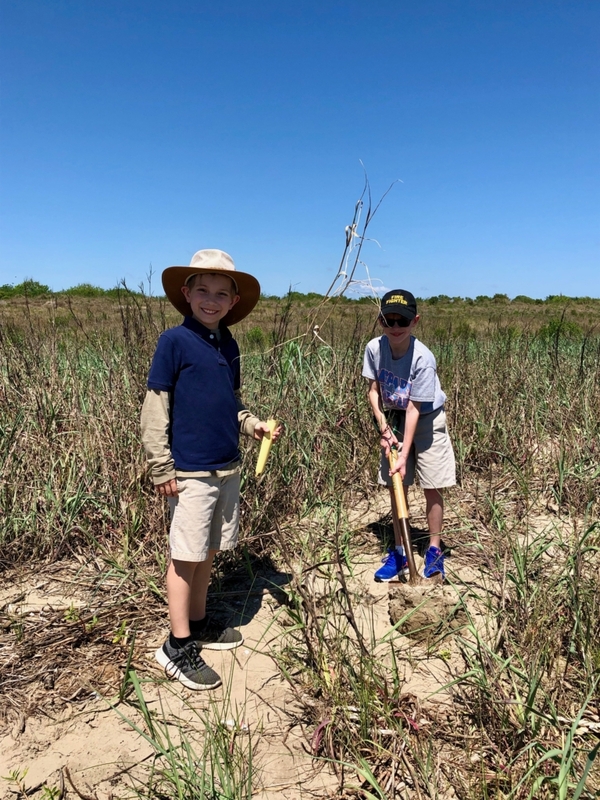 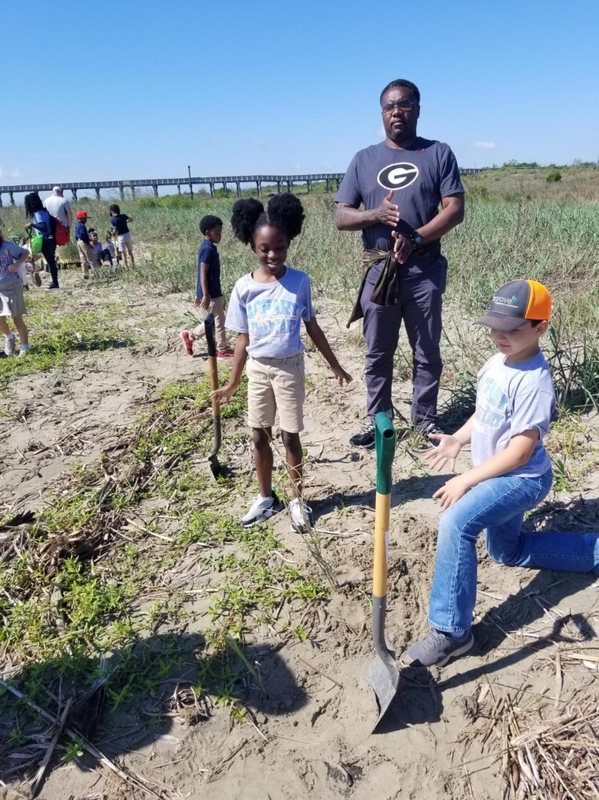 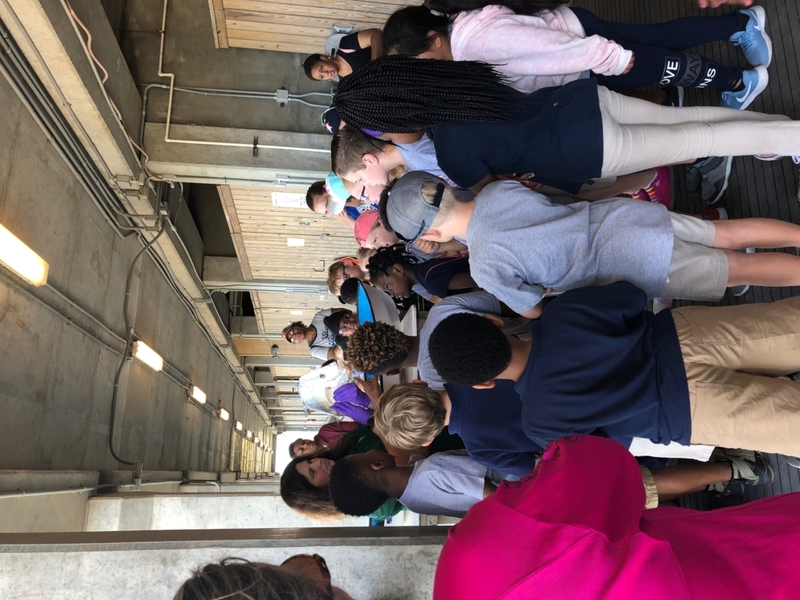 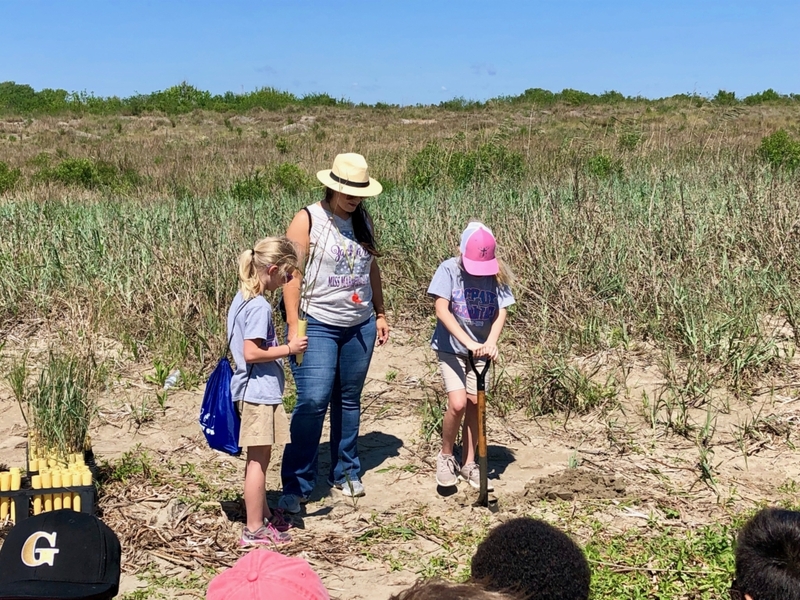 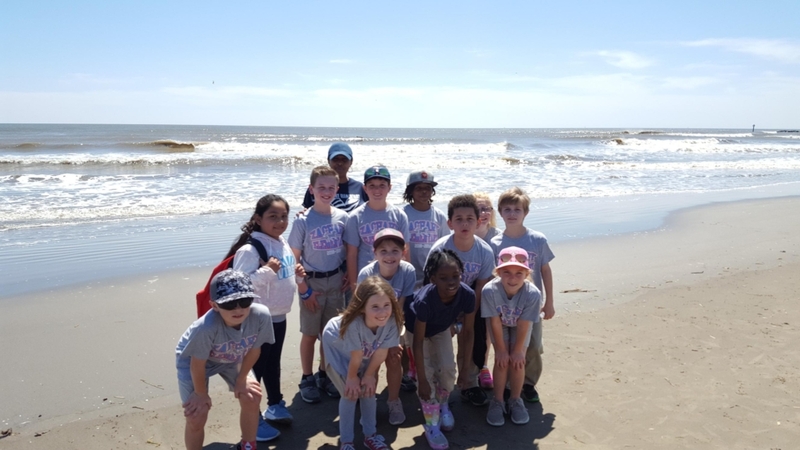 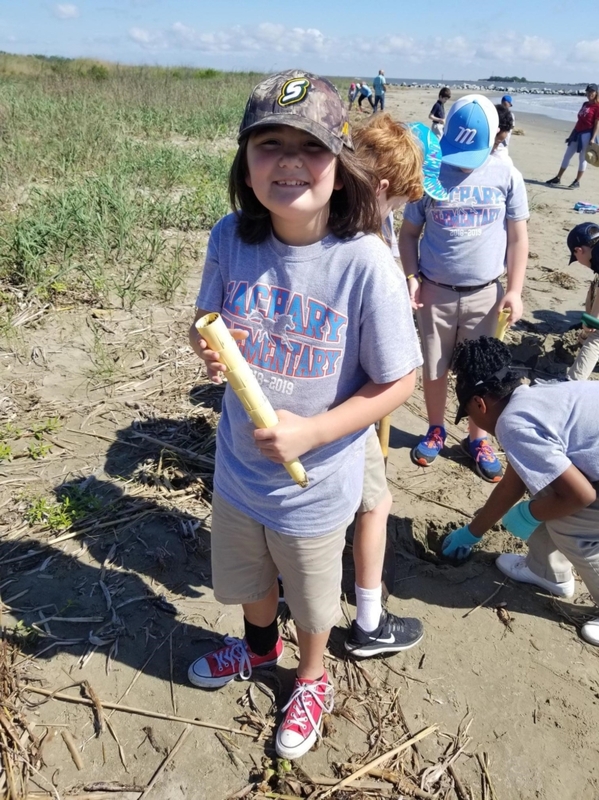 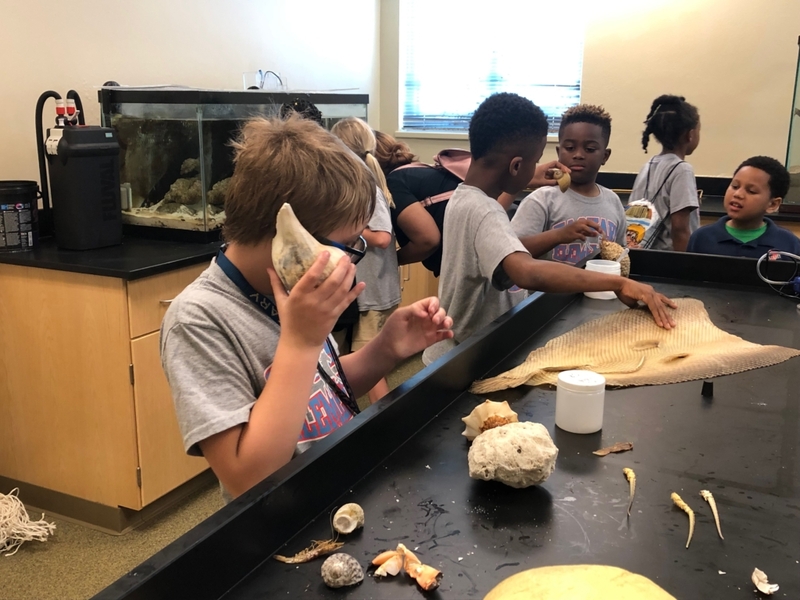 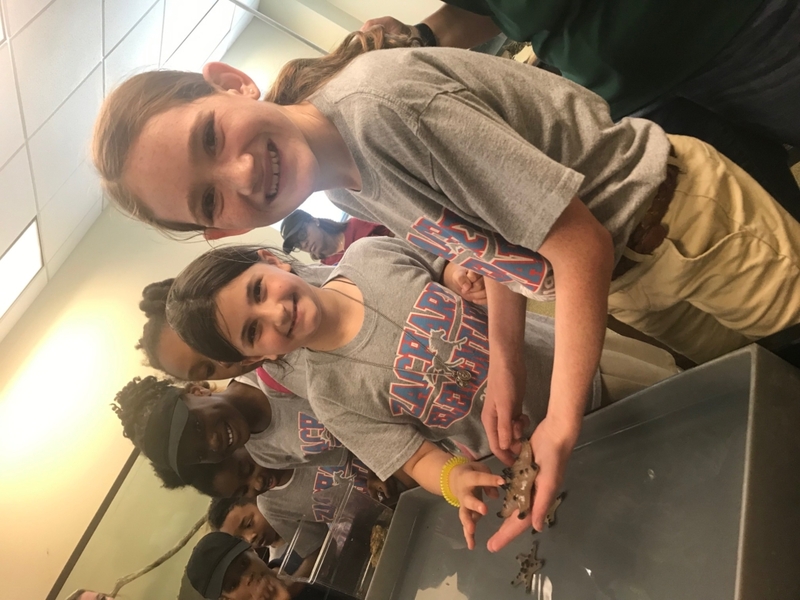 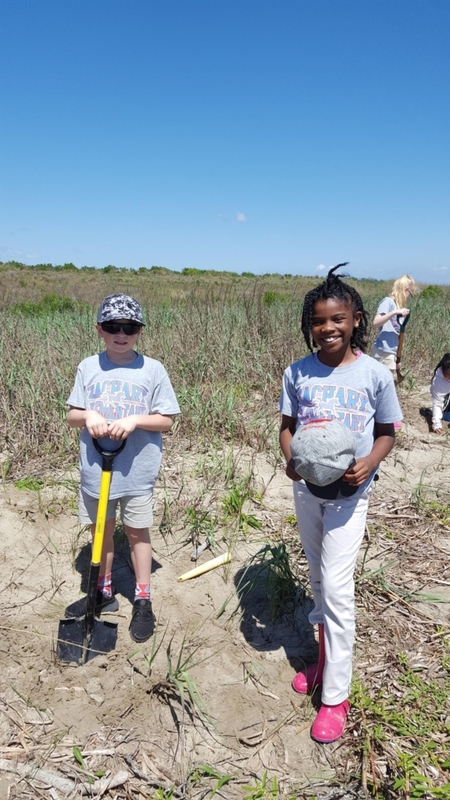 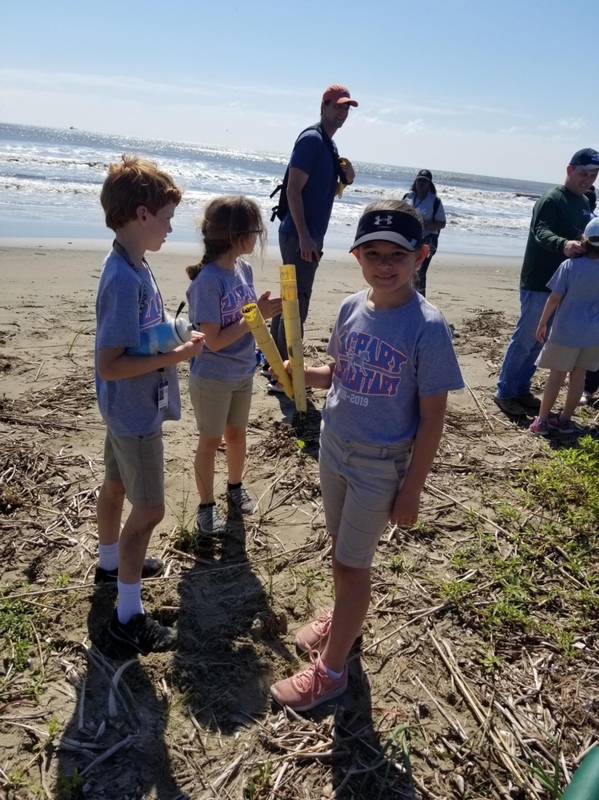 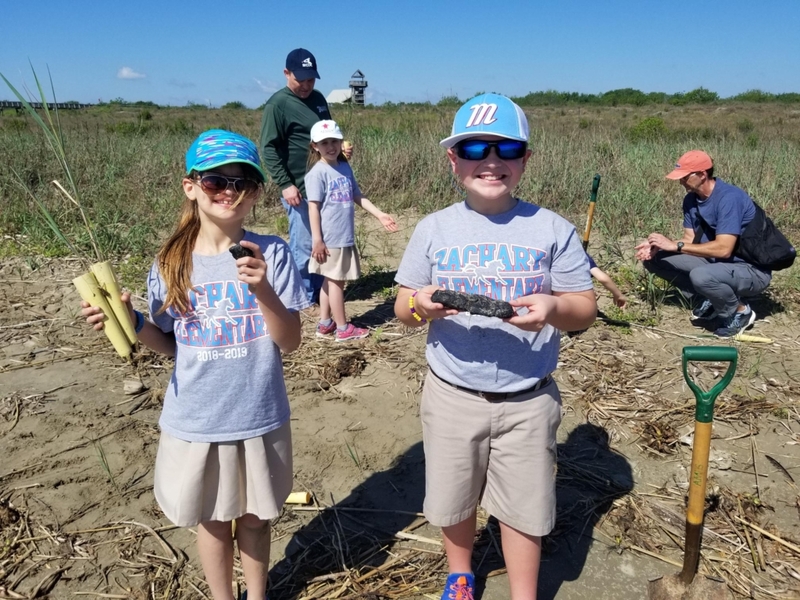 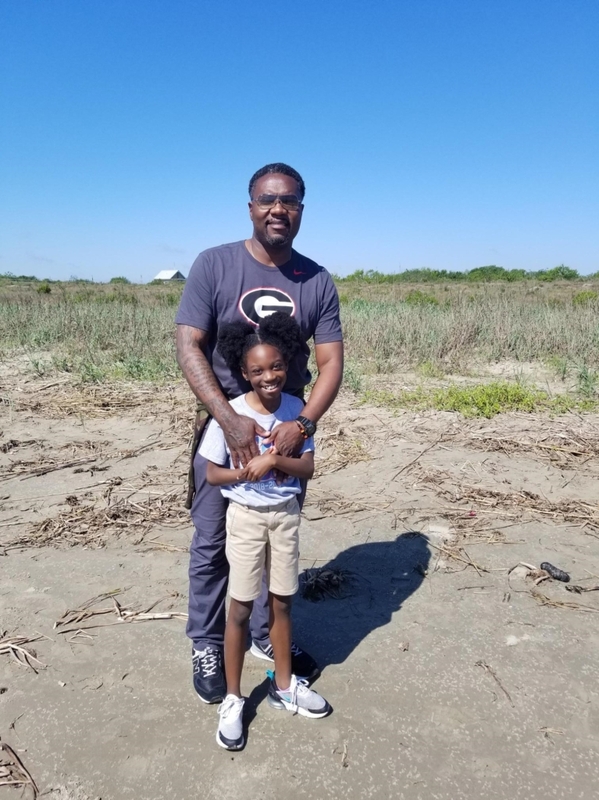 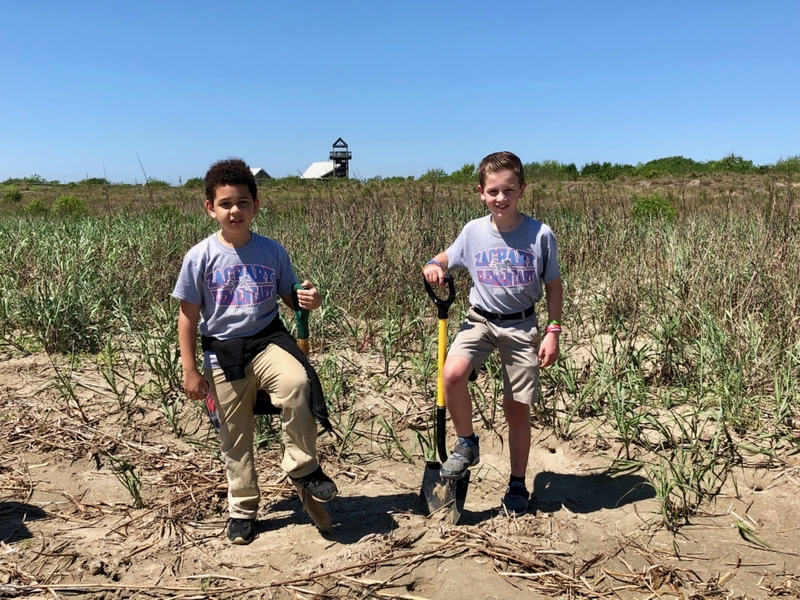 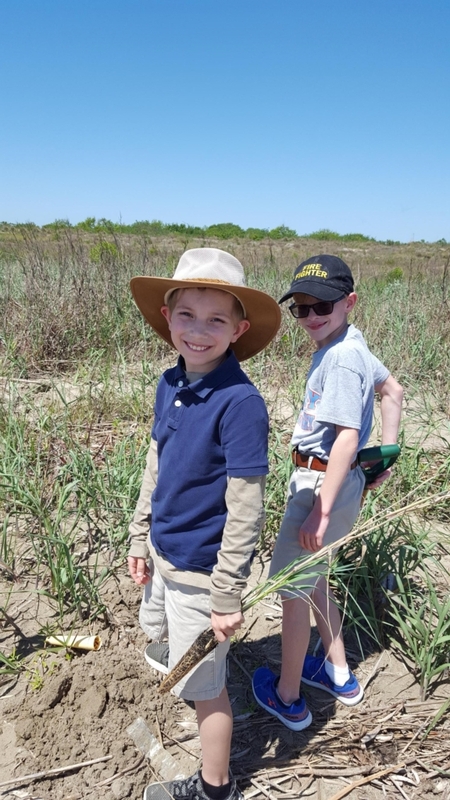 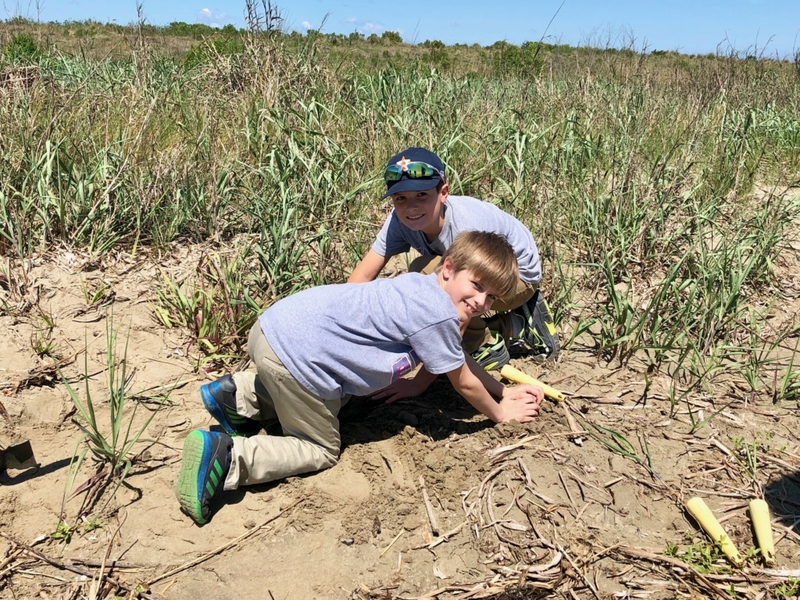 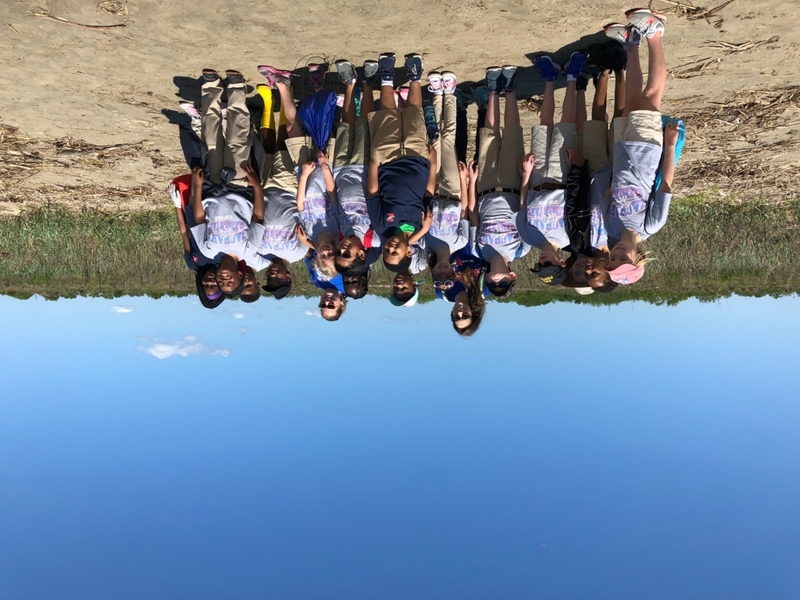 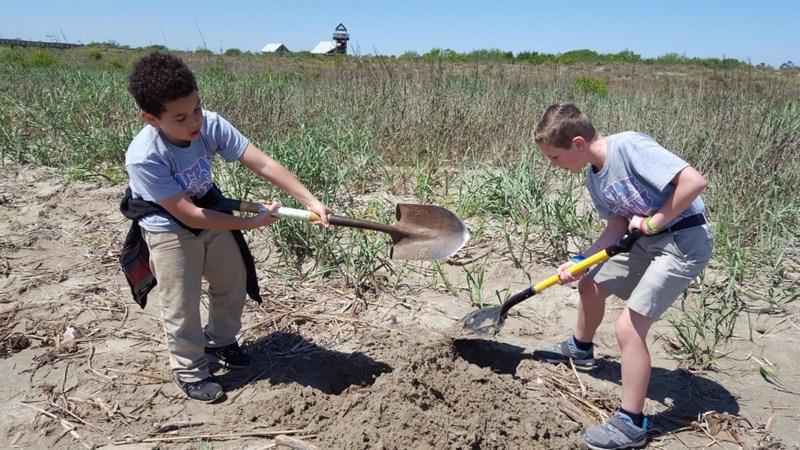 The first round of 3rd grade students traveled to Grand Isle yesterday to participate in the Coastal Roots program. 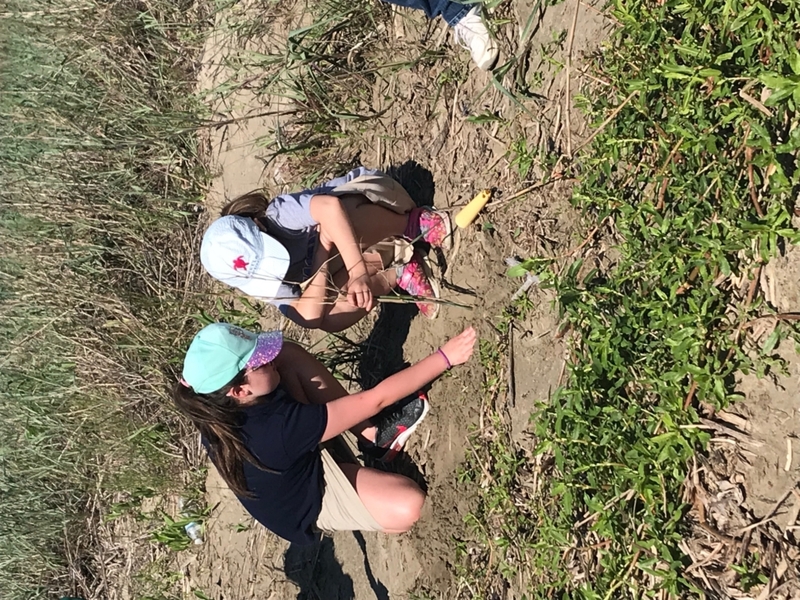 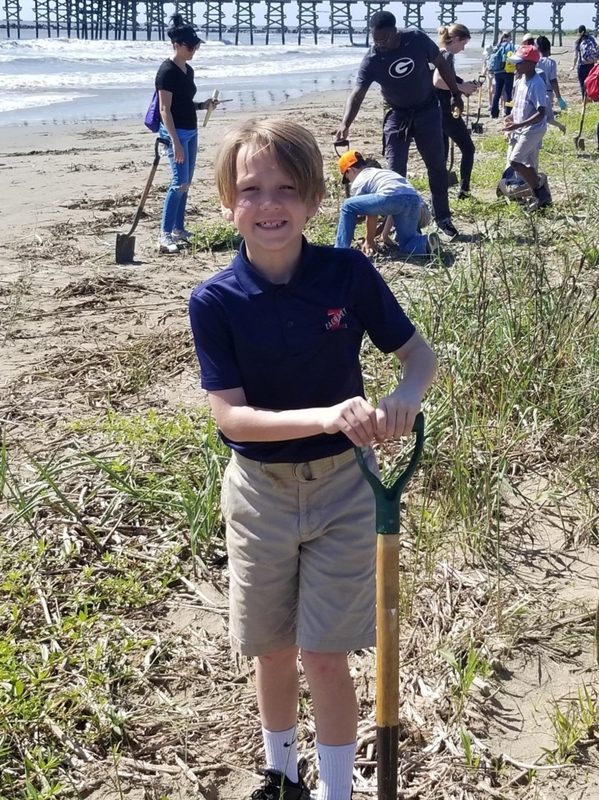 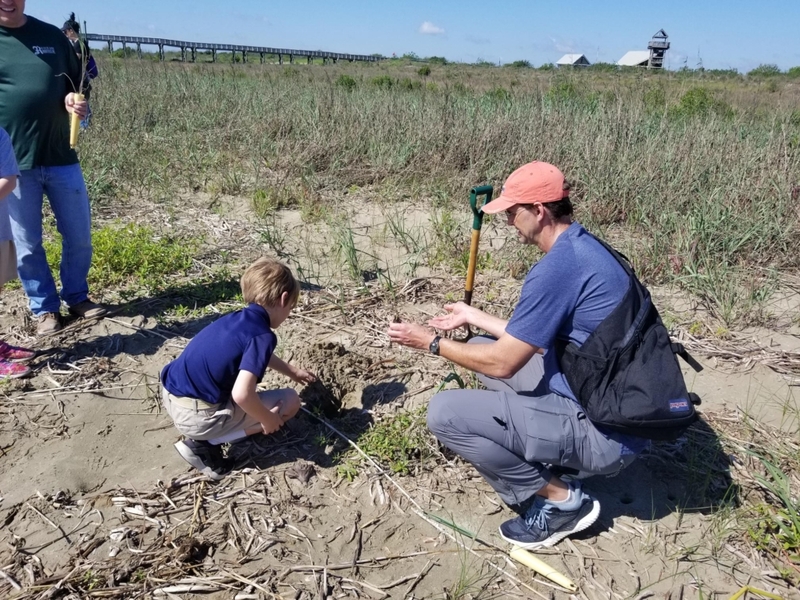 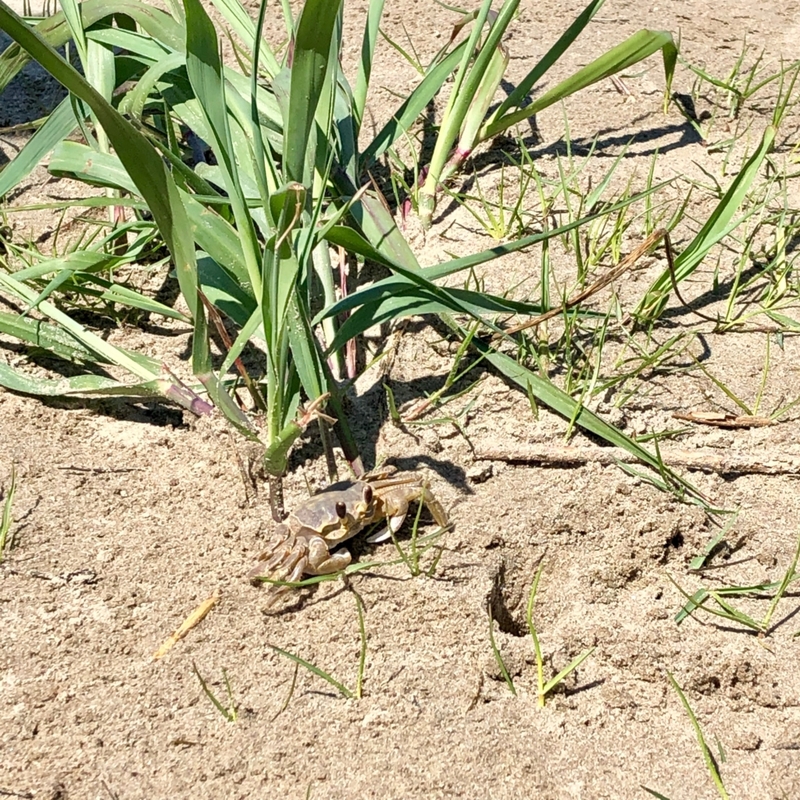 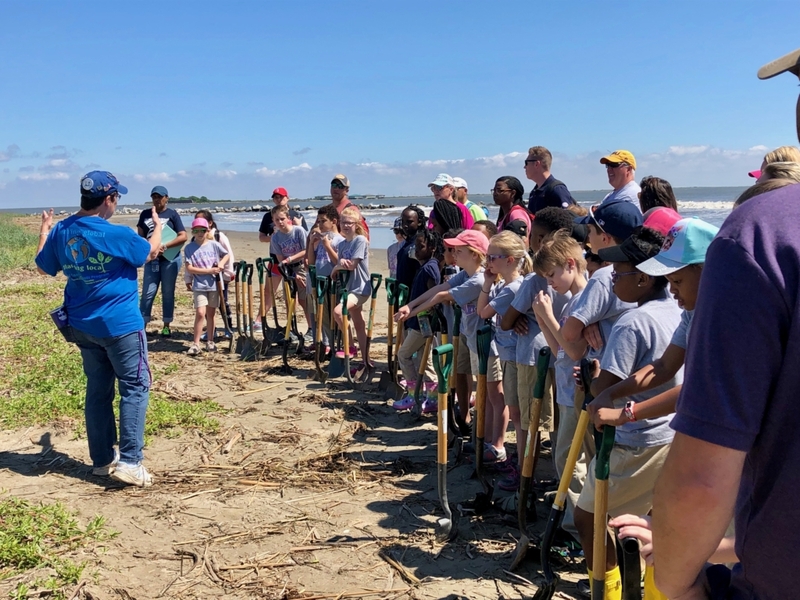 We have been growing bitter panicum plants on campus all year, and students planted our grass on the coast in an effort to help fight erosion. 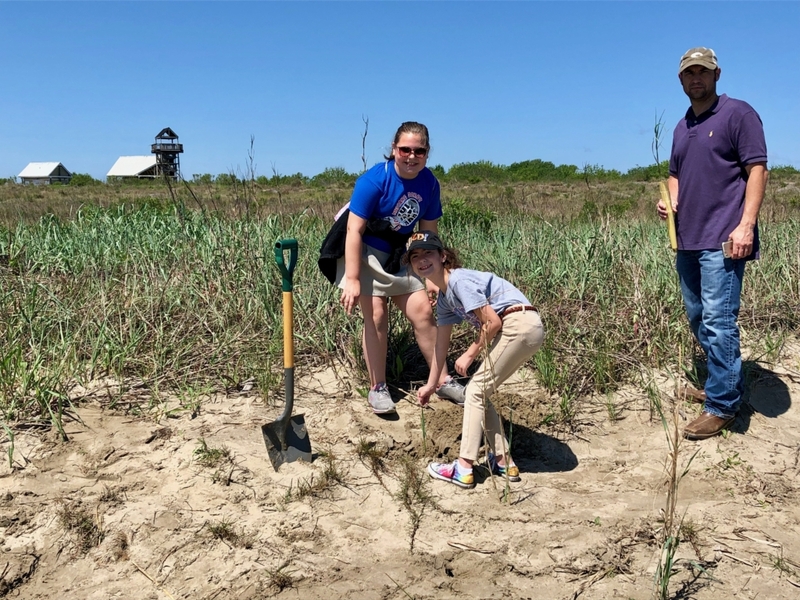 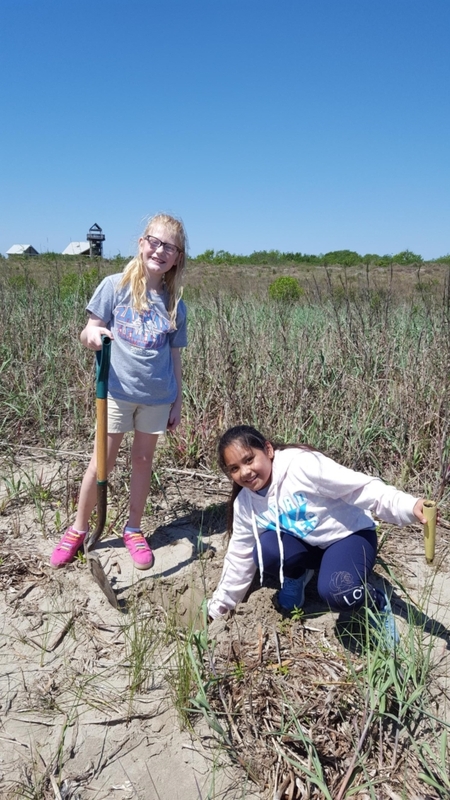 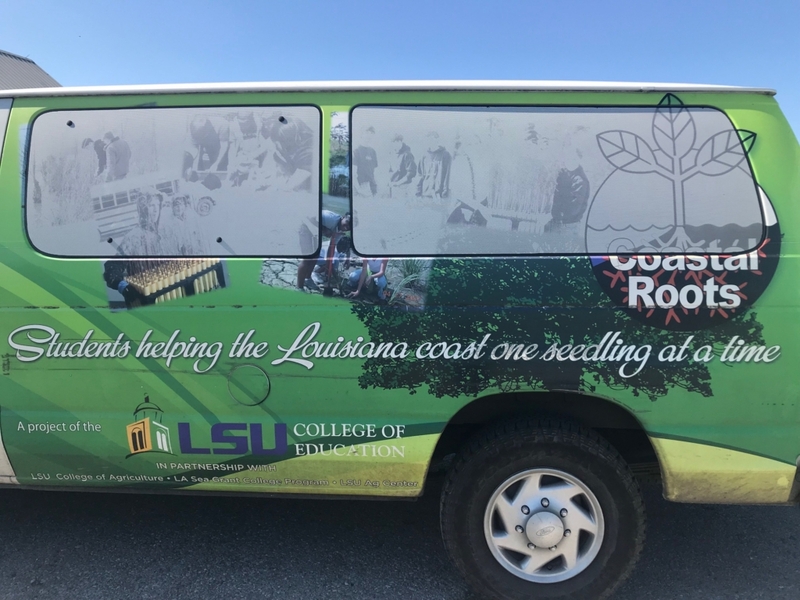 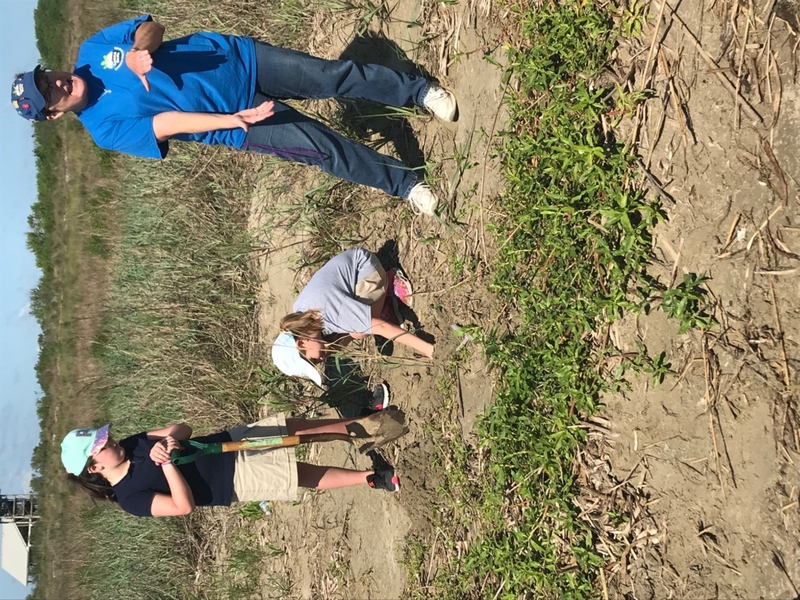 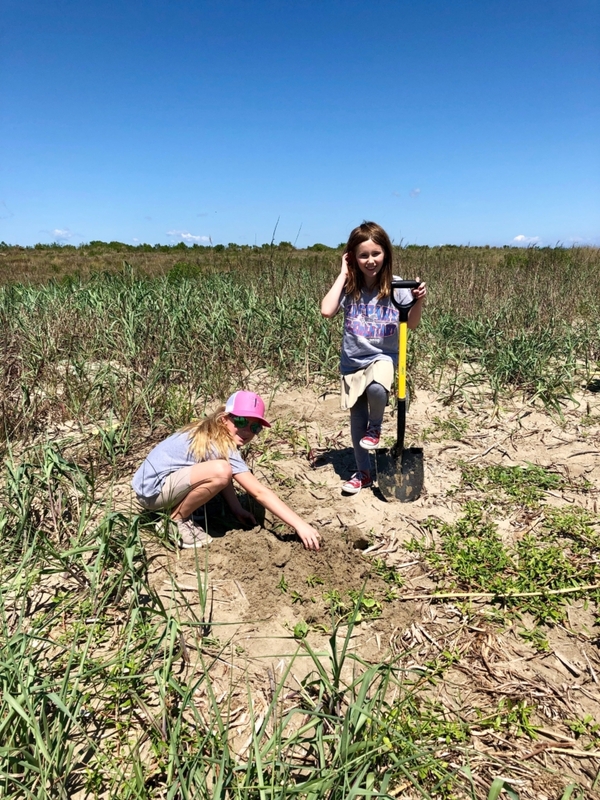 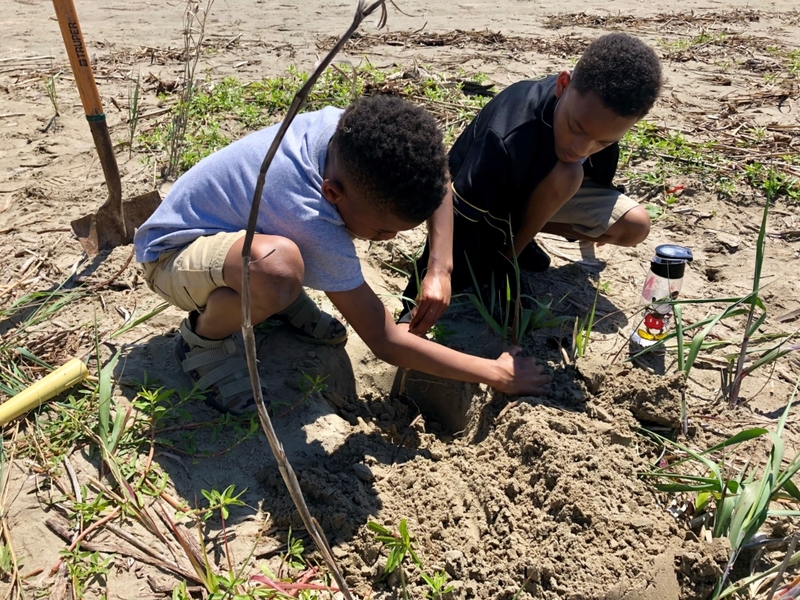 ZES has participated in the Coastal Roots program since 2010 and has planted over 8100 plants in Grand Isle! 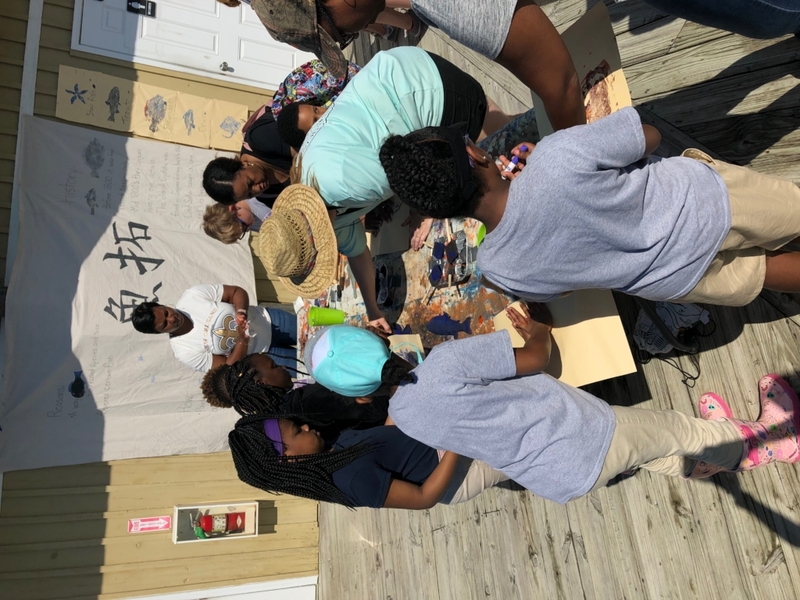 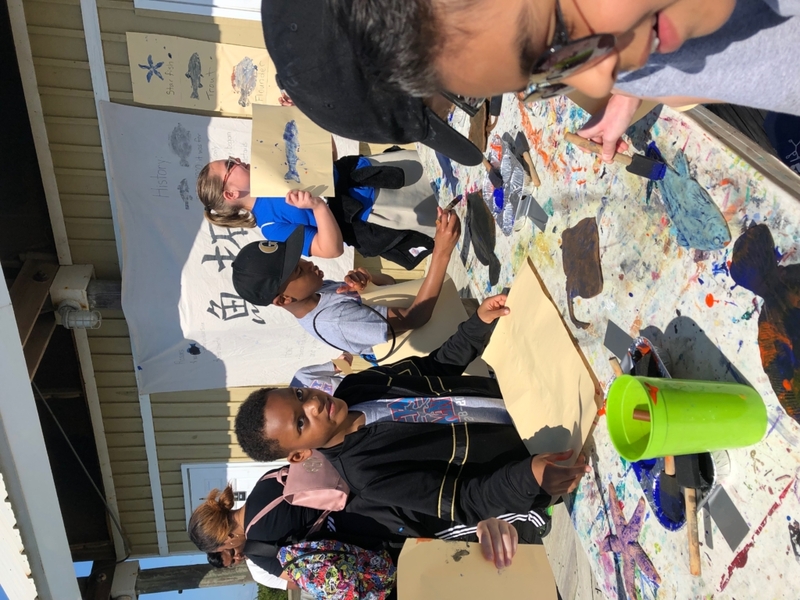 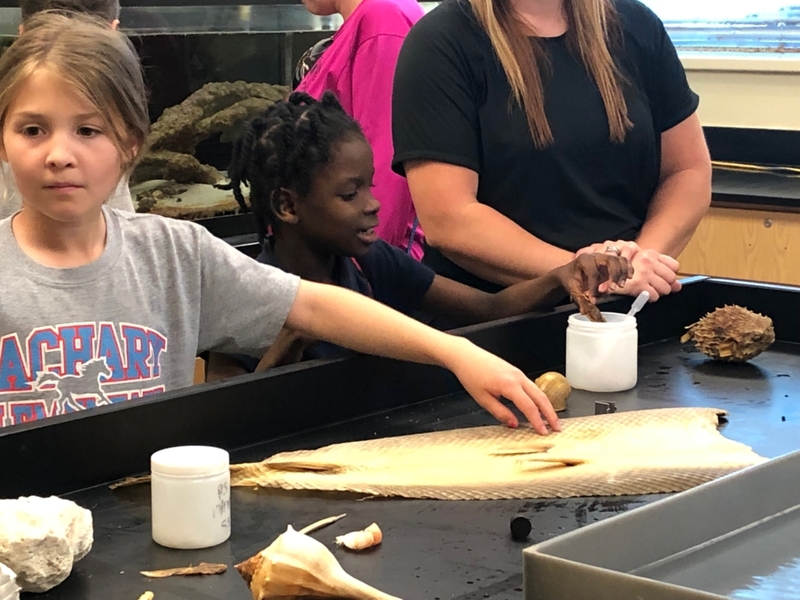 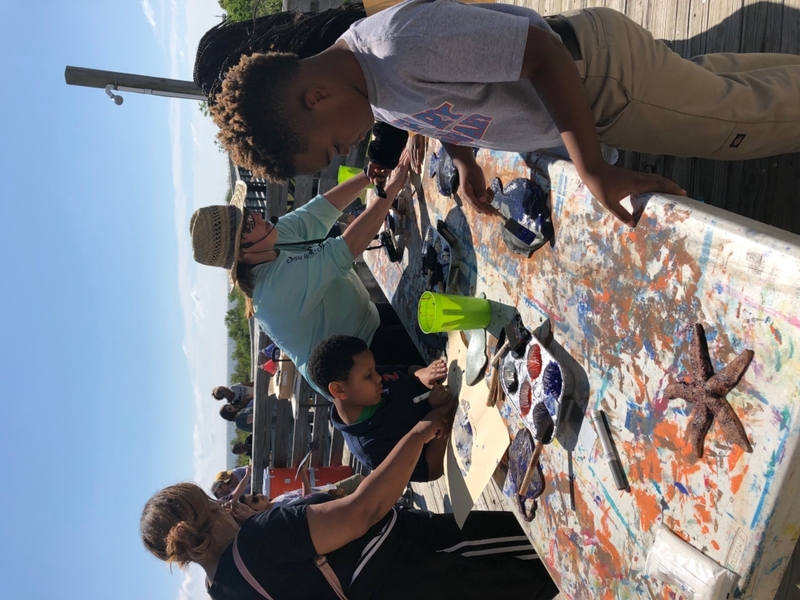 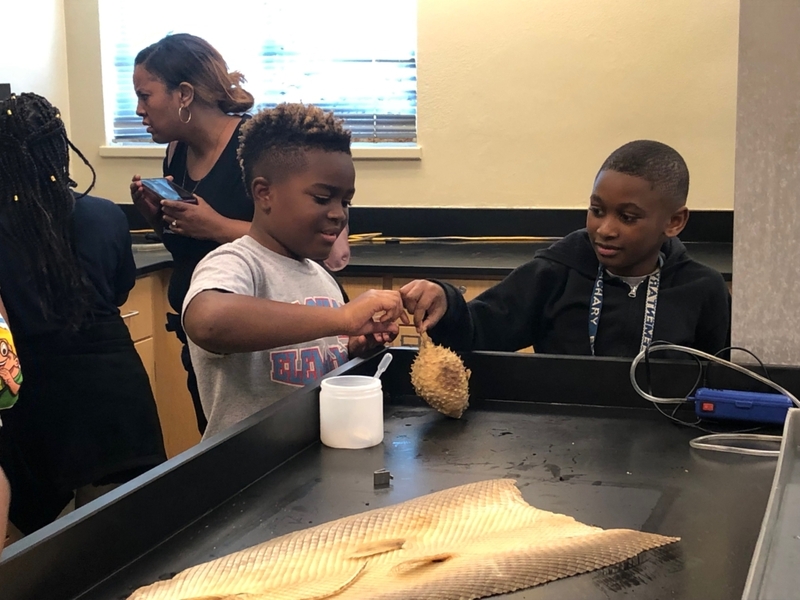 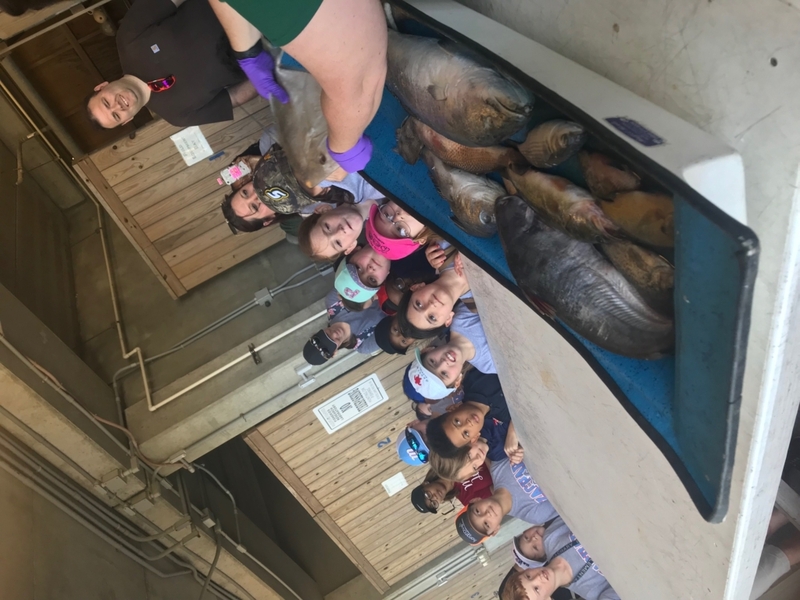 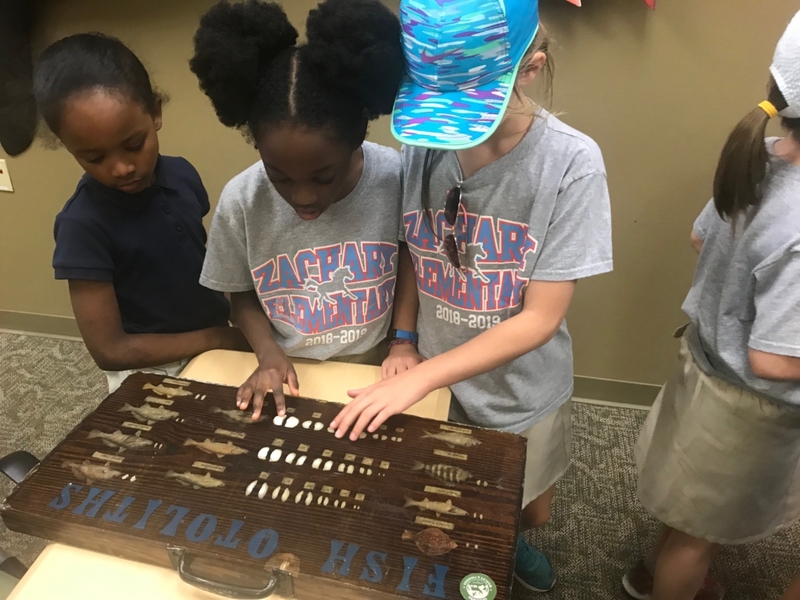 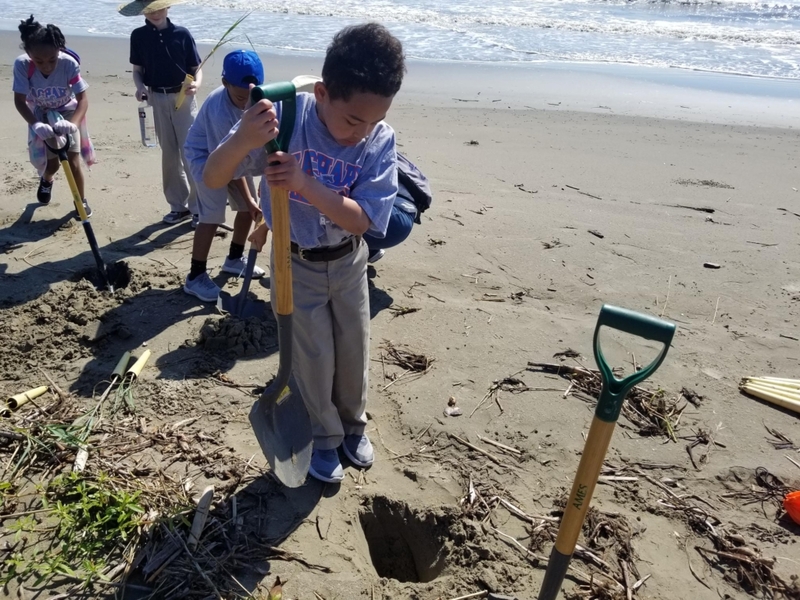 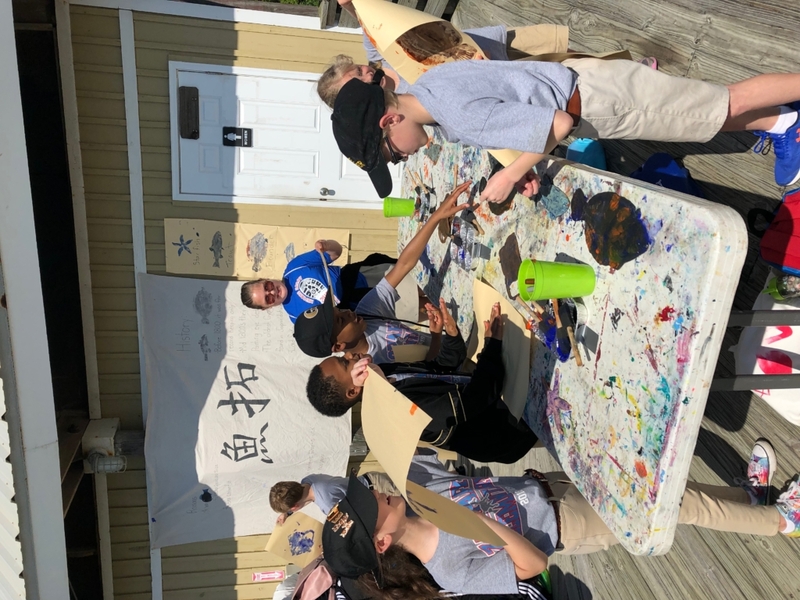 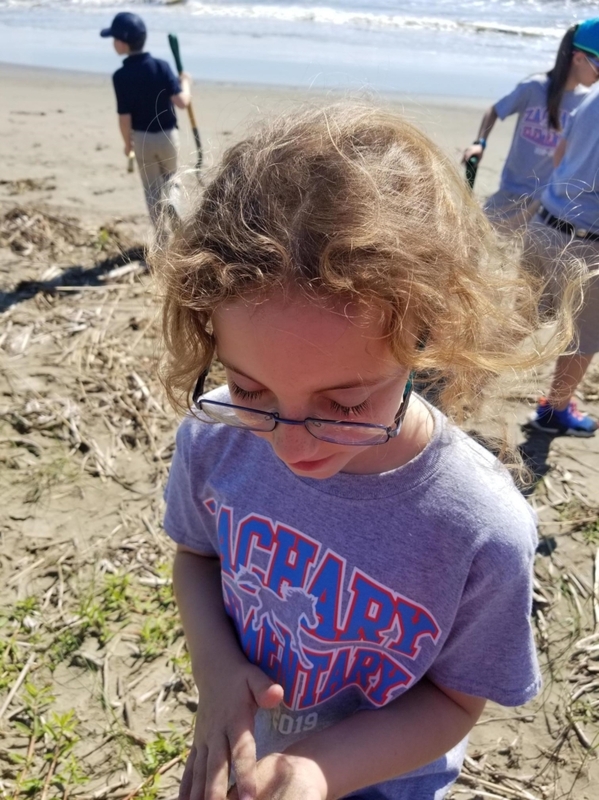 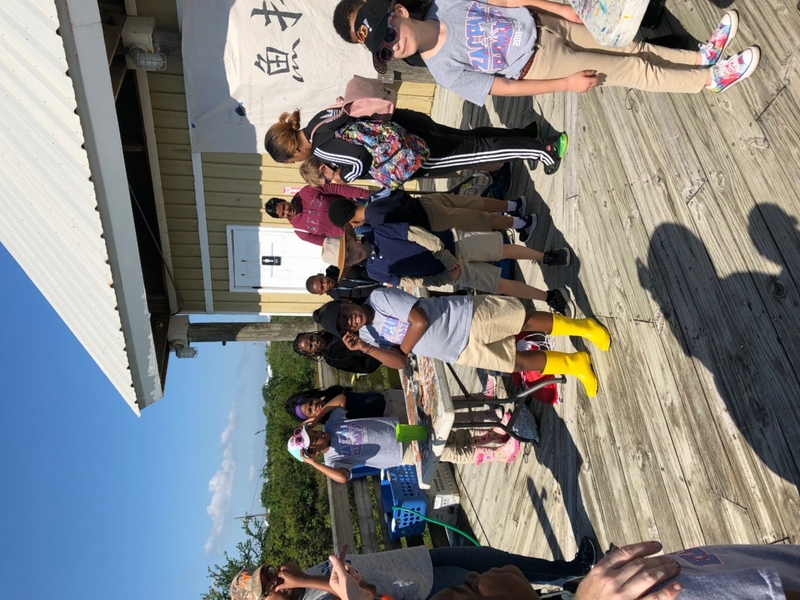 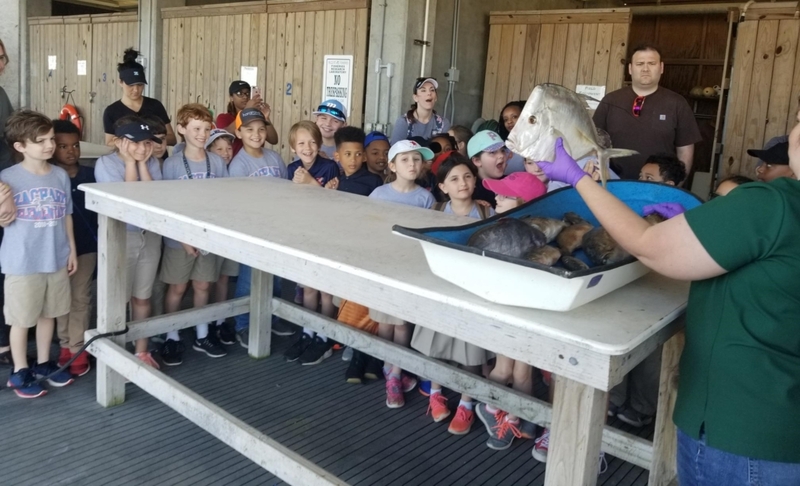 Students also got to enjoy touch stations where they experienced some local wildlife, make artistic fish prints in the style of Japanese Gyotaku, and visit the beach areas.